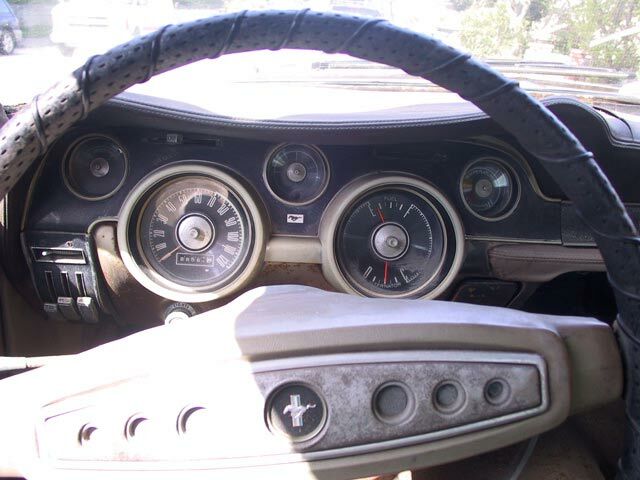 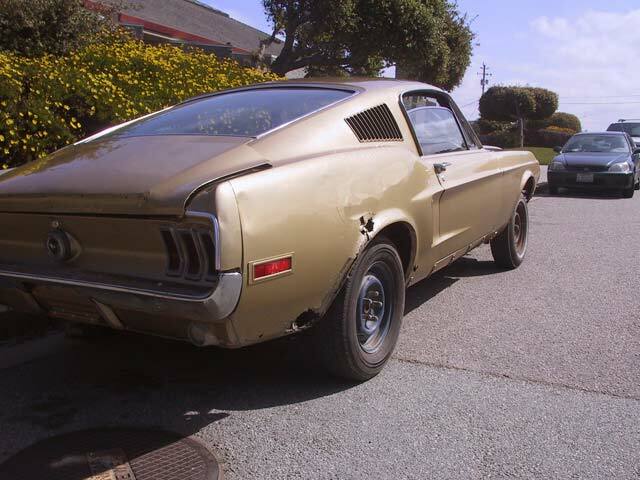 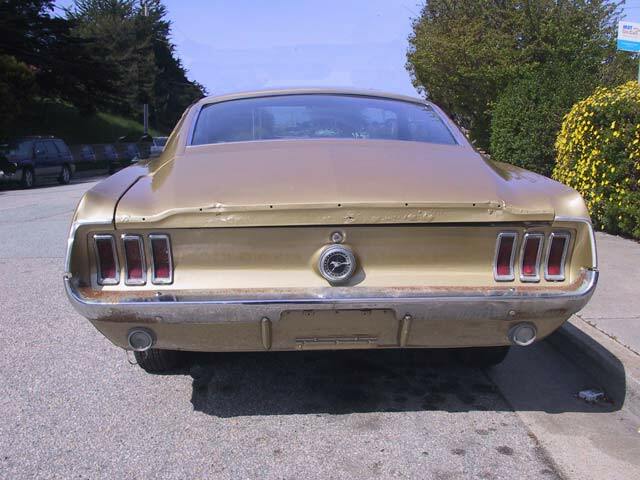 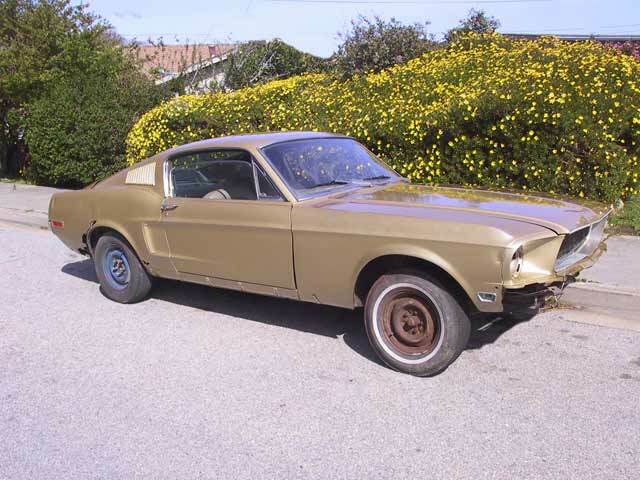 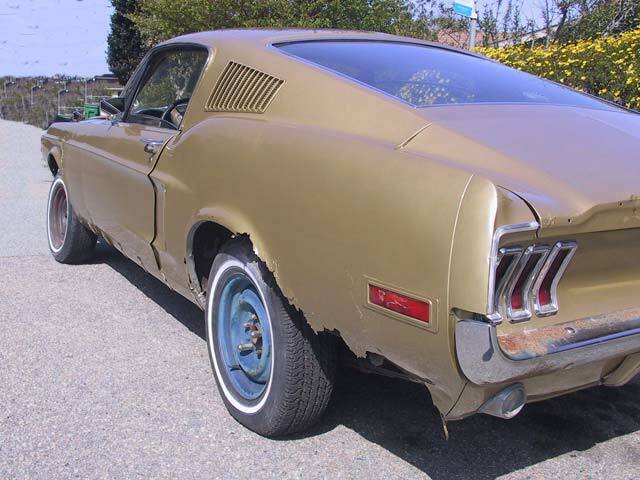 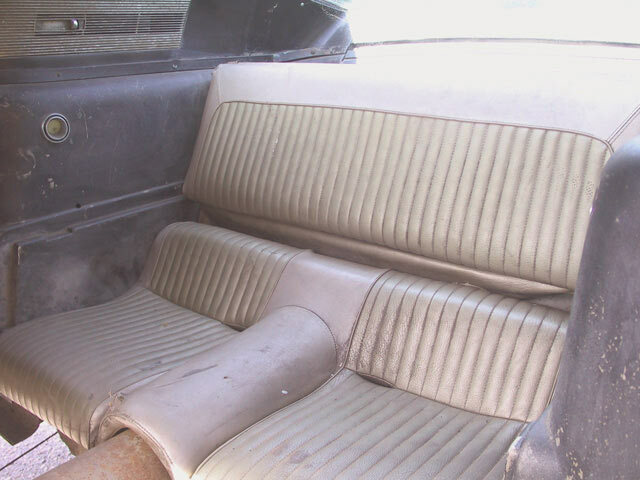 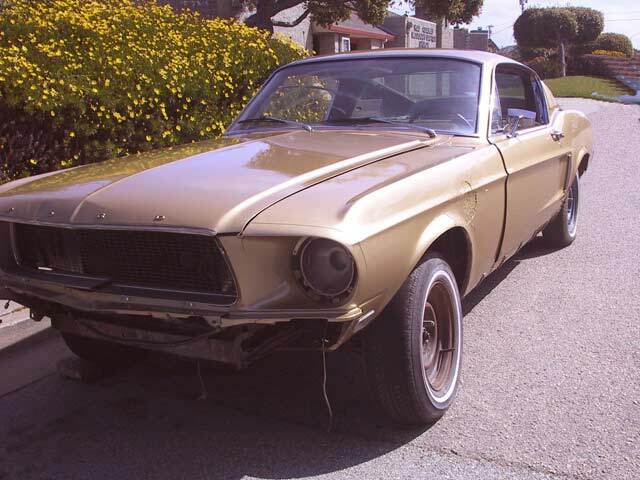 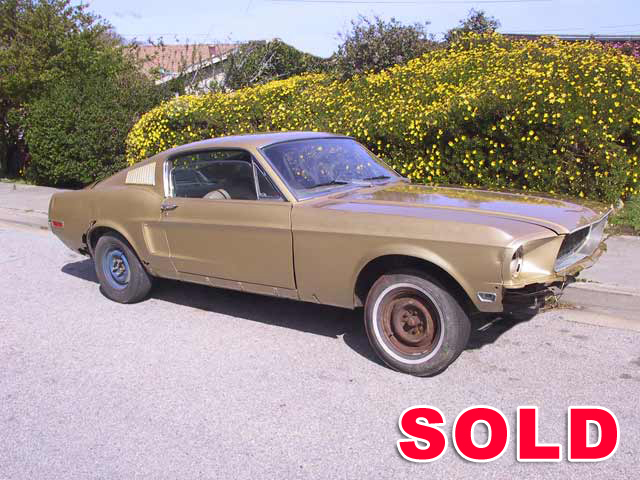 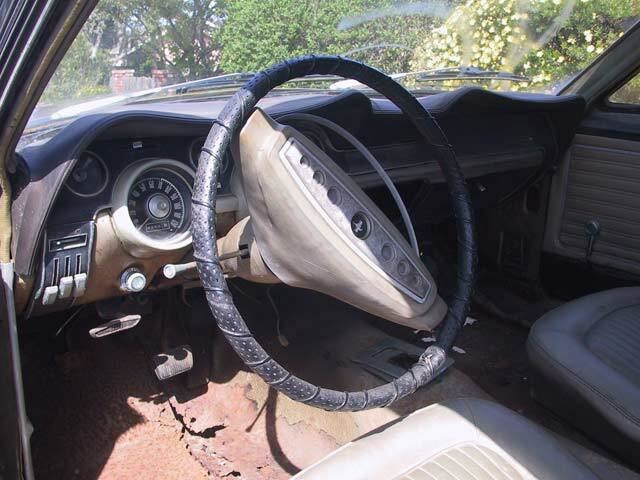 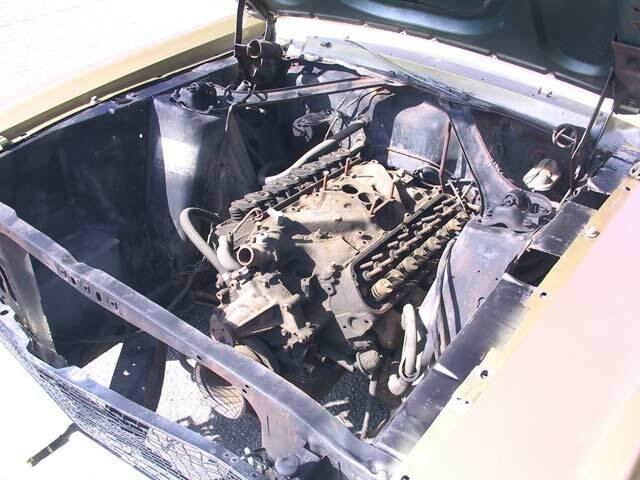 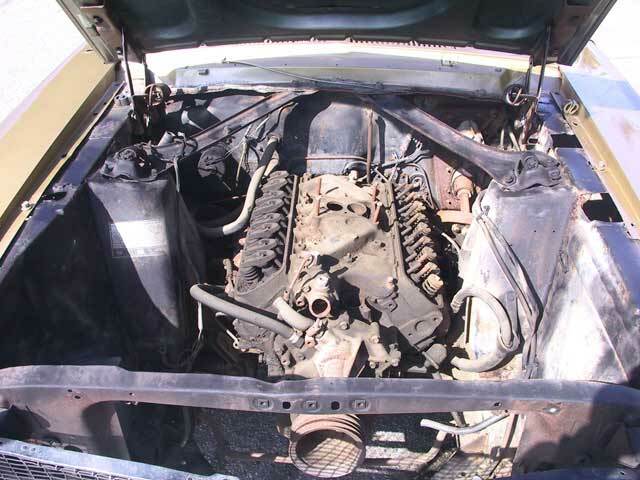 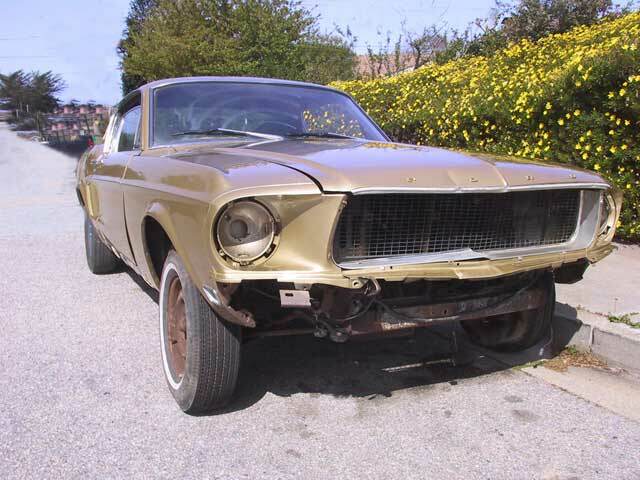 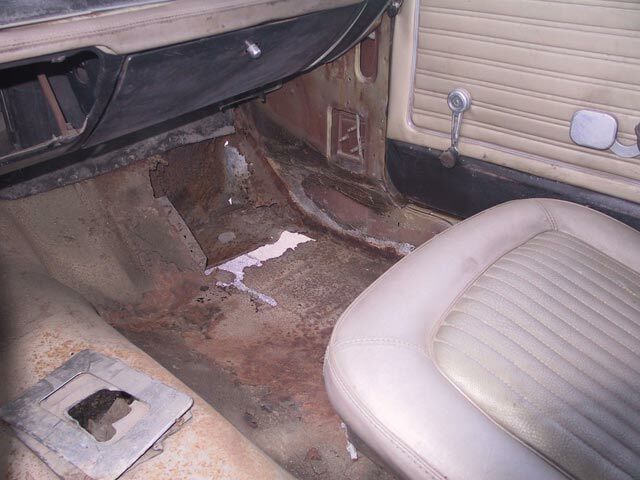 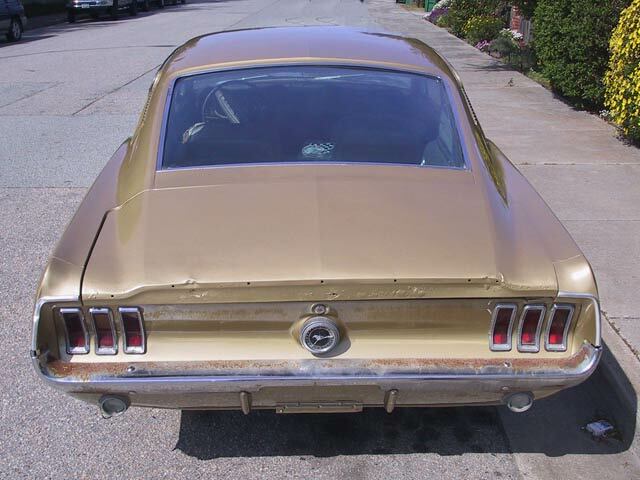 This is a 68 fastback that originally came with a 2 bbl 289 and a three speed manual transmission. 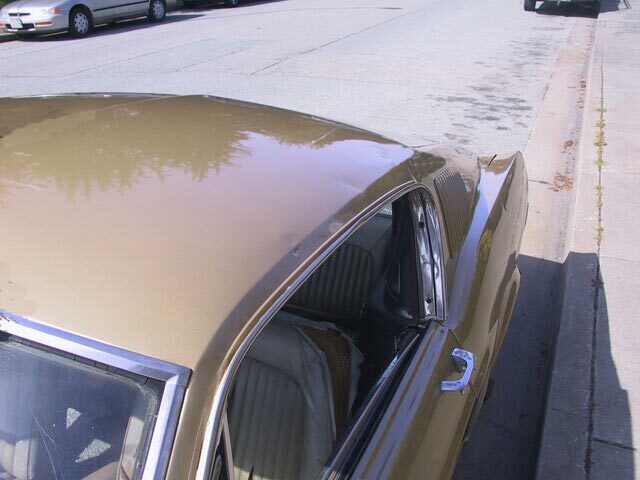 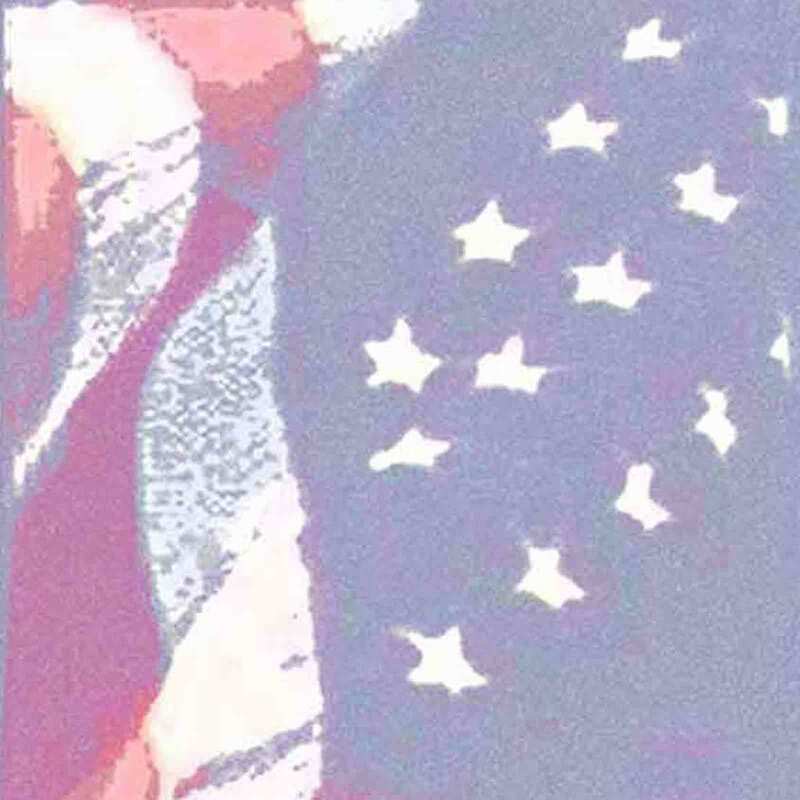 The original color was sun light gold. 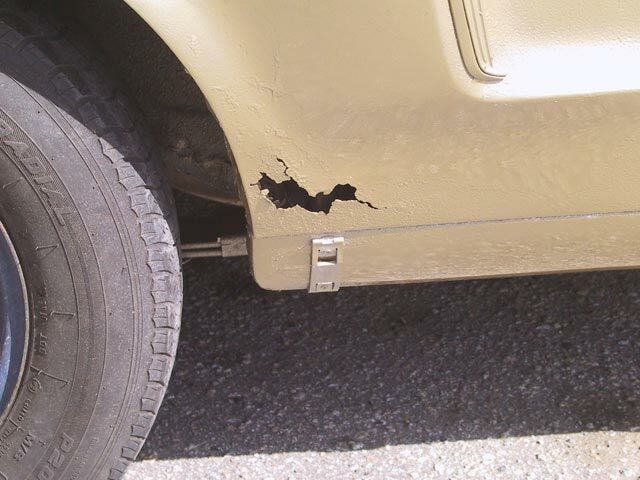 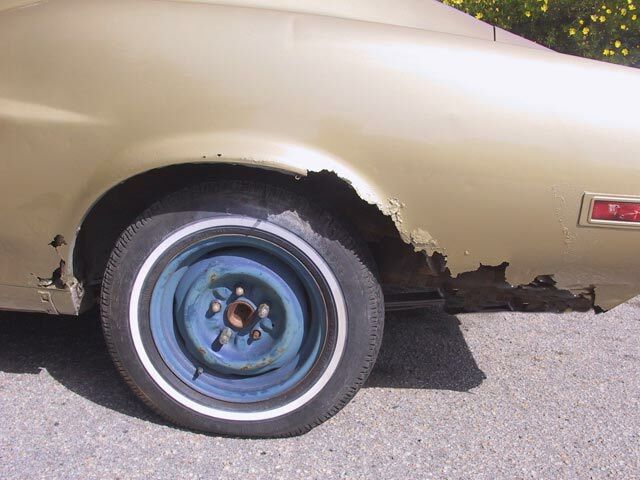 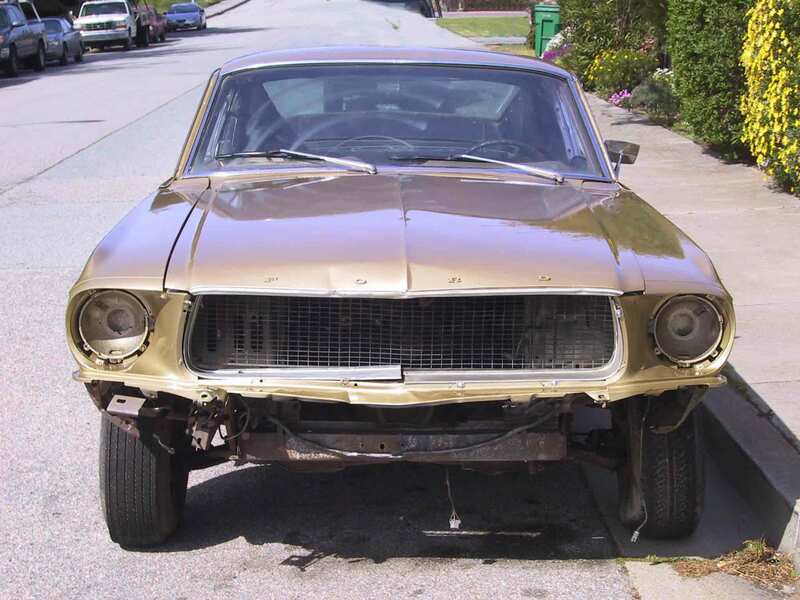 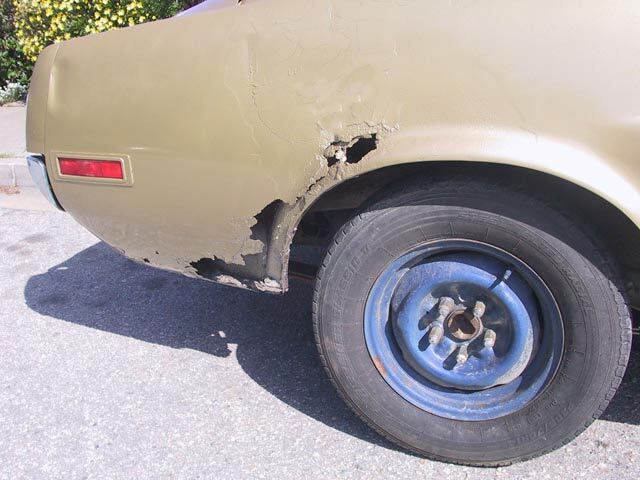 With a little help and some rust repair this car could be on its way to looking as it did in 68.